There’s no shortage of content on Netflix nowadays. A problem is that there are just so many options that it can be hard to find a Netflix series that is fun and appropriate for the whole family. The Magic School Bus is great for the youngsters, but grownups might not be as interested. Law & Order: SVU is always worth a binge-watch for the adults, but it’s not exactly intended for children. Luckily, there are some family-friendly gems tucked away in the massive library of Netflix series. Here is a look at ten of the best and most unexpected series that can appeal to young and old alike. Star Trek has become a huge franchise, so it can be easy to forget the campy series that started it all back in the 60s. 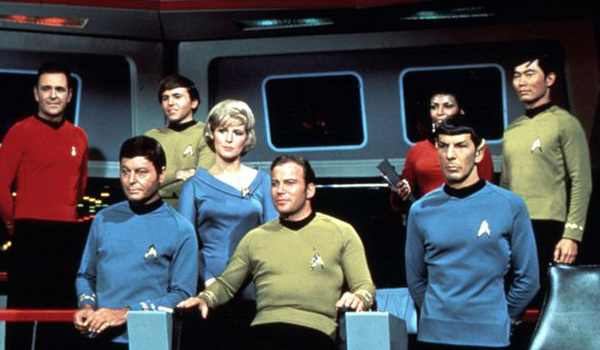 The adventures of Captain Kirk, Mr. Spock, and Dr. McCoy are filled with dated special effects, silly aliens, and stilted performances, but there are also messages about everything ranging from xenophobia to teamwork tucked away in the camp that make it a worthwhile series for anybody. Once Upon a Time is unlike any other show. It combines twists on classic fairy tales with the story of a modern woman who discovers that she is the daughter of Snow White and Prince Charming and has an important destiny in a town filled with characters ranging from Cinderella to Rumpelstiltskin. As much as the show is a showcase for all things Disney, there are darker plots that offset the fanciful oddities from becoming too sweet and sugary. At first glance, the animated romp Animaniacs is fluffy fare that should appeal just to kids, but there are actually plenty of fun elements for adults hidden away in the animation. 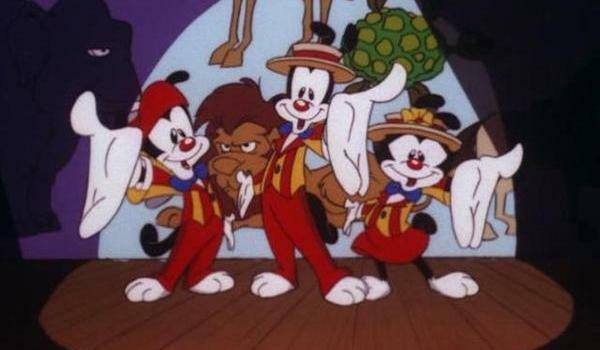 The siblings Yakko, Wakko, and Dot get up to all manner of shenanigans, and there are regularly enough jokes and double entendres meant for the adults that make each episode exciting for kids of all ages. 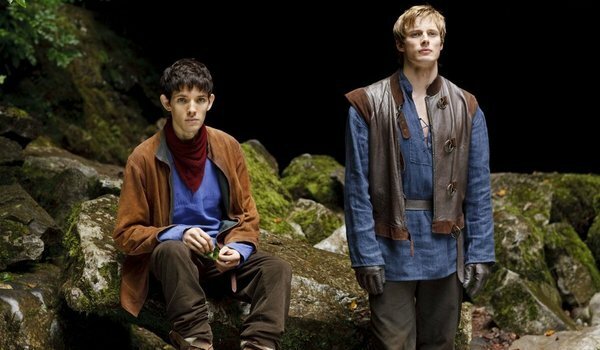 Merlin is a BBC series that puts a major twist on the traditional Arthurian legend. Instead of Merlin, the aged wizard advising King Arthur, Merlin features a young Merlin practicing magic in secret while serving Prince Arthur. There’s a combination of magical hijinks with mature themes, and there’s generally enough silliness to offset the scary. Also, there’s a dragon. Who doesn’t love dragons? 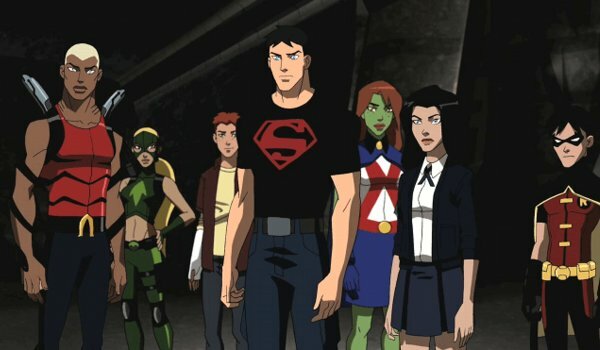 Young Justice is a surprisingly nuanced little series that follows the adventures of a set of superhero sidekicks as they step out of the shadows of greats like Batman, Superman, and Martian Manhunter. The action can get a bit intense for younger viewers, but the good guys are very clear that they never, ever, ever kill. There are also some great female characters, which can be a rarity in the superhero genre. 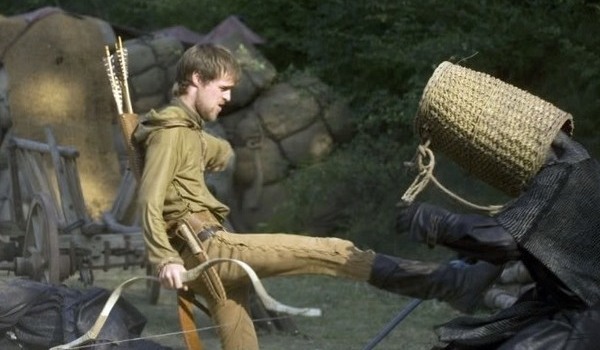 BBC’s Robin Hood is to historical fiction what Star Trek: The Original Series is to sci fi: a campy romp with surprisingly compelling characters and messages. There are a lot of fights with swords and arrows and blunt objects, but Robin and his merry pals are clear that no killing is the rule. The characters wear a combination of ye olde fashion and modern duds, and it’s always fun (and occasionally heartbreaking) to see what Robin gets up to in each episode. 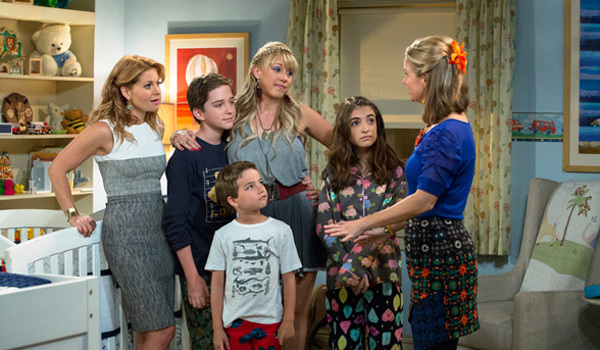 Netflix original series Fuller House is deliberately crafted to be family friendly. As a continuation of the sitcom Full House that warmed hearts everywhere with the Tanner extended family, Fuller House brought back old beloved characters for brand new adventures together. It doesn’t take itself too seriously or get too mature, so it’s an ideal show for family viewing. The Flash is definitely the most family-friendly of the live action comic series from the last few years. 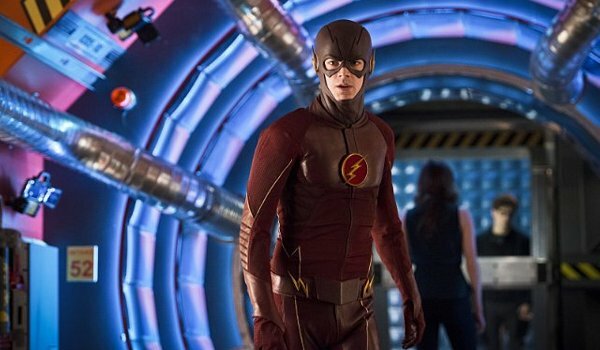 The stories of speedster Barry Allen and his friends as they battle bad guys tend to follow a formula that is much more fluffy and innocent than sister series Arrow, and the cast is charming enough to add lightness to some of the darker moments. 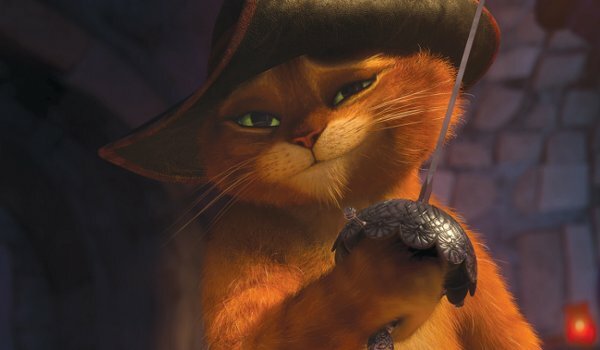 The Adventures of Puss in Boots is a TV spinoff of the big screen Shrek franchise, and it’s absolutely meant for younger audiences. Like the Shrek movies, however, Puss in Boots brings laughs for adults as well with some jokes that the kids definitely won’t get. It’s not heavy or hard to follow for the little ones and there nods to the grownups, so it’s a great show for even the youngest in the household. Parks and Recreation certainly isn’t a show aimed at a young audience, but the laughs are generally harmless. The more adult humor tends to come via implication enough that kids probably wouldn’t pick up on the jokes, and the swearing is actually bleeped out. The drinking could be hard to explain to some youngsters, but Amy Poehler is such a ray of sunshine in Parks and Rec that folks young and old should see her in action as Leslie Knope. Which Show Does Your Family Like The Most?